Fedora is one of the most popular Linux distros out there. It is backed by Red Hat Linux and comes with tonnes of useful features. I have seen people mostly talk about Ubuntu for its simplicity and Kali Linux for its pen testing and hacking capabilities. But when it comes to Fedora, they usually say – It’s not easy to use. 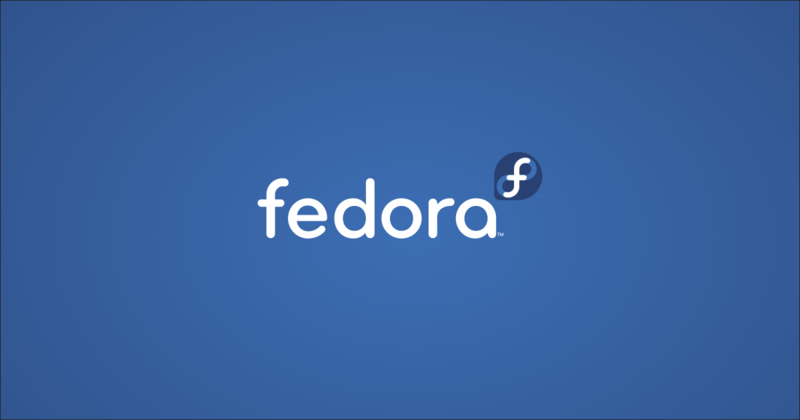 Fedora has one of the largest Linux communities in the world. 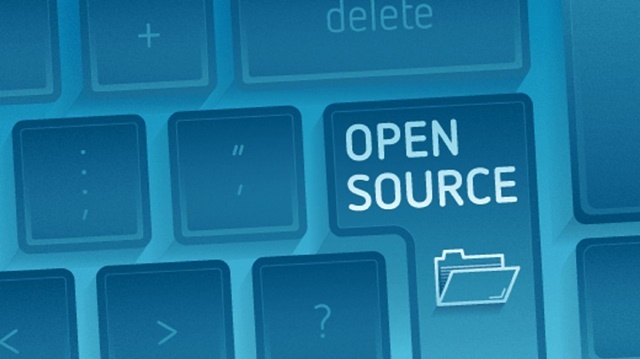 It’s known for its bleeding edge software and heavily focuses on open source. All the software, except the binary blobs on its kernel, are available in its official repositories. Fedora uses GNOME by default, comes with fairly intuitive Default Package Manager (DNF) and has Large official repositories. Today, I will share the top five reasons for using Fedora covering some of its major advantages. So, without any further ado, let’s get started..!! Why You Should Use Fedora Linux? One of the topmost reason for using Fedora is frequent updates. It is called bleeding edge Linux distribution. It always has the latest features, software, updated driver, libraries, stable kernel, etc. You will receive operating system updates every six months. If you also crave for the newest software and updates, I don’t there’s any better other option than Fedora. Another major advantage with Fedora is the availability of a variety of Fedora spins. 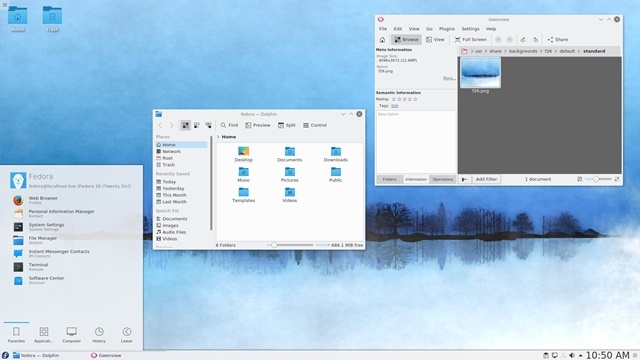 If you don’t know, Fedora comes with the GNOME desktop environment by default, but it also allows you to use other environments such as KDE Plasma Desktop, XFCE4, LXQT, MATE, LXDE, Cinnamon, etc. You just have to know your requirements and choose one as per desktop environments and programs they are bundled with. There’s no need to customize the operating system after installation. Fedora teams already do the hard work for making different spins of this OS. 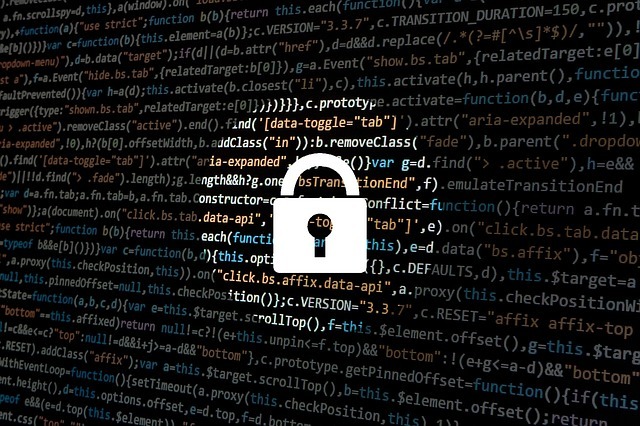 Though every Linux distribution is secure than other operating systems, Fedora has gone further to embed the Security-Enhanced Linux (SELinux) module. SELinux is a mechanism for supporting access control security policies, including mandatory access controls (MAC). It’s a set of kernel modifications and user-space tools come by default with Fedora. SELinux prevents unauthorize access and helps in maintaining the security shield around your Fedora backed system. 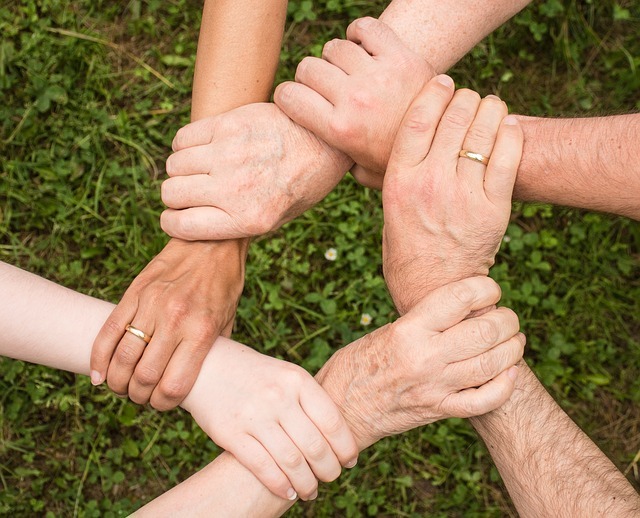 If you are someone who is highly involved with the open source community, Fedora is definitely for you. All the default apps of Fedora are open-source and is quite stagnant that it will not include proprietary programs. Though Fedora allows you to install any software you want, Its inclination towards open source community is commendable. I don’t consider it a disadvantage but you have to download any proprietary software from third-party resources. Overall, Fedora is free from any kind of proprietary software, multimedia codecs, drivers and this is one of the strongest reasons why you should use Fedora. I understand the frustration when people stuck with a particular problem for days because there’s no one to help. But believe me, you will never face this situation with Fedora. After Ubuntu, Fedora has one of the biggest communities in the world. It has an official forum where fellow Fedora users are ready to help you in any matter or issue you are facing. Apart from this, there’s pretty big Reddit community and the Fedora IRC channel. In short, Fedora has enough resources to provide full support to its users. These are some of the major reasons why you should use Fedora. 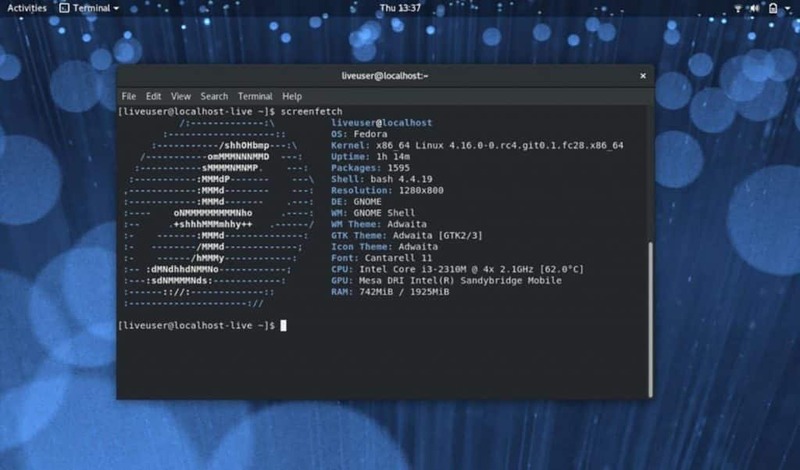 It might not be popular as Ubuntu or comes with advanced tools by default as Kali Linux or user-friendly as Linux Mint, but it has a solid base when it comes to latest features and security. Another fact is, anyone, can build a Linux distribution but you should not use one run by a single or few people. Fedora is backed by RedHat, one of the most reputable names in Linux industry and hence you will have peace of mind.